I graduated with a degree in Nutritional Sciences from UCC in 2001. Our final year module on public health nutrition really struck a chord with me; up until then we had very much been focused on more basic science areas. 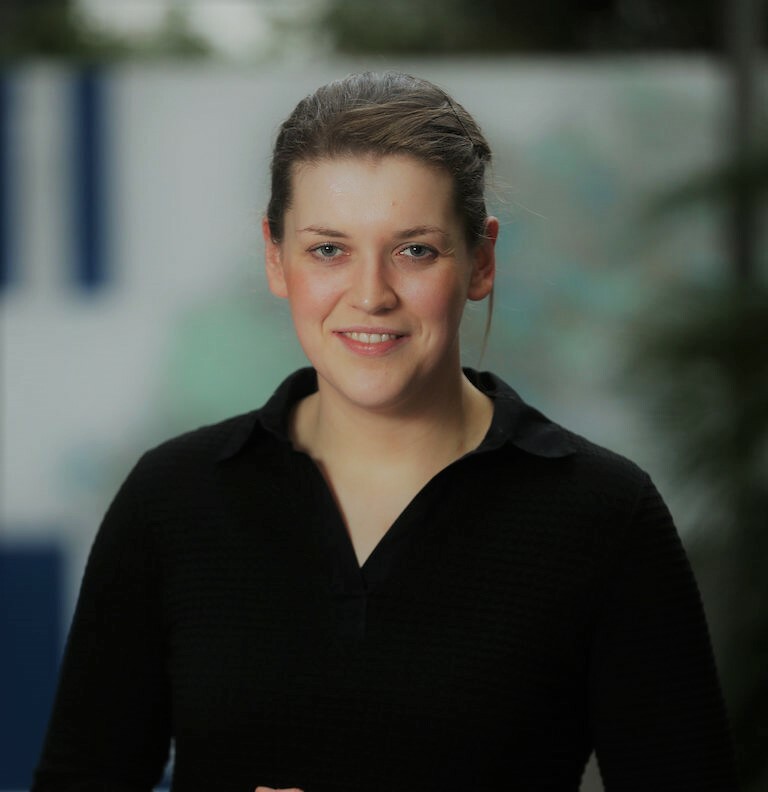 While I initially toyed with the idea of undertaking a Masters in Health Promotion at NUI Galway, I found myself accepting an offer of a place on a graduate recruitment programme in the food industry. To be honest, I felt I needed to start working, and earning! After four years in this sector, I knew it wasn’t for me (though, on reflection, the insider experience was invaluable) and I set out on my health promotion path. I started working with safefood, and during that time I did a part-time Masters in Health Promotion at the University of Limerick. It was life-changing. Learning more about the social determinants of health and health inequalities, I knew that I had found my tribe. I have several contract research posts over my career; after safefood, I worked in the National Children’s Research Centre in Trinity, the National Cancer Registry, and Waterford Institute of Technology (WIT). While the projects I have worked on have been quite different in their focus, e.g. the nutrition needs of young people in alternative education and training, and men’s experiences of prostate cancer care, I have always loved research, and translating this into policy and practice to make a meaningful difference – or at least trying to anyway! 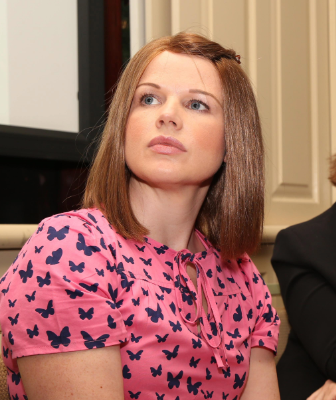 My last job before starting the PhD was as a Research Officer for National Funding In WIT. I loved the role, and interacting with staff and students with really varied and exiting research interests, but I missed doing actual research so I got my act together and applied for a full-time PhD on the SPHeRE Programme. Thankfully I was successful! Health Promotion roles are very varied. 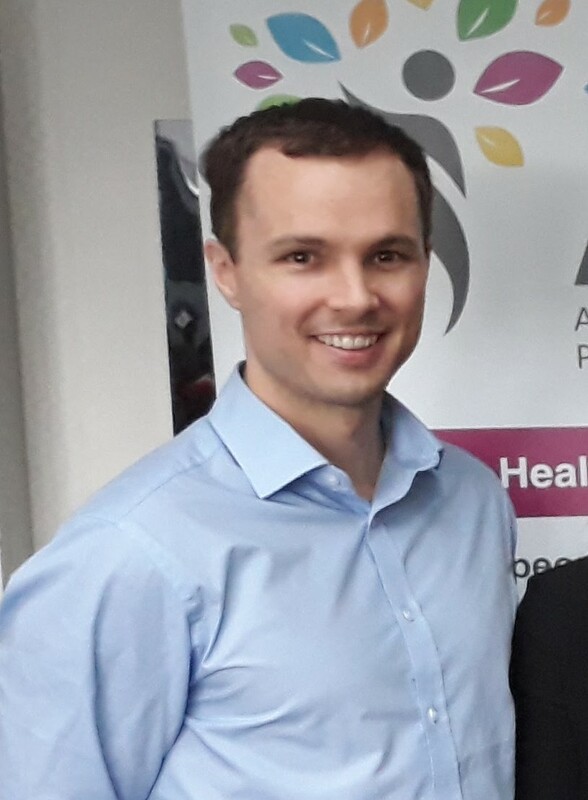 Meet Ronan Dillon who is self-employed and works as a Health and Wellbeing co-ordinator in Temple Street Children’s Hospital as well as being the Director of Healthy Workforce. Health Promotion was not something I had even thought about when I was doing my Leaving Cert. I had always wanted to do something in sport, so I assumed physiotherapy would be my only option. Thankfully a friend told me about Sport Science in DCU. This gave me a much broader view of what kinds of sports-related jobs were available. Through sports science I realised that the increase in non-communicable diseases was a problem. I went on to play rugby in England and France and it was here that I began to explore health promotion as a career.